Prosper - WordPress Digital eCommerce Theme is the perfect WordPress theme for a store or a marketplace to sell digital products. Prosper theme is specially designed to use all awesome features from WordPress Download Manager and Premium Package eCommerce Plugin. Prosper - WordPress Digital eCommerce Theme gives you a very highly customizable home page with configurable sections, you can easy show or hide any section in a click from theme customizer to give your homepage a preferred look. 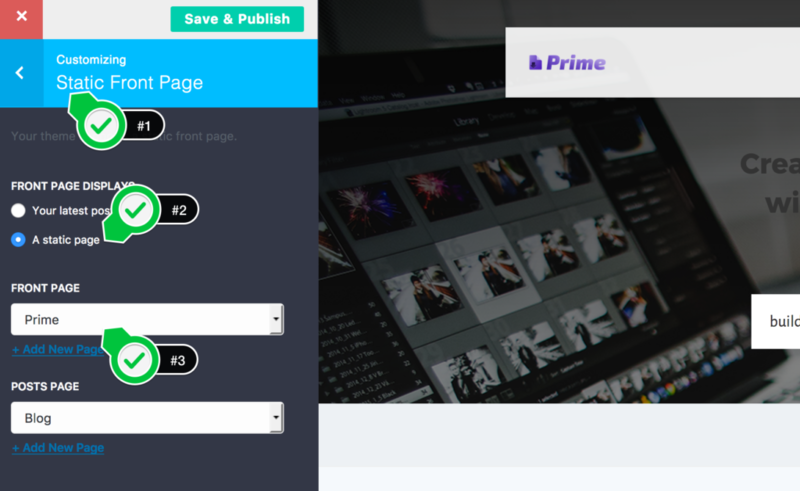 Also, you can customize product page or category page easily using WordPress Download Manager Template builder. Prosper - WordPress Digital eCommerce Theme is included with The Special Pack and eCommernce Pack. If you already have special pack or eCommernce Pack, you can get Prosper for free from premium download area. 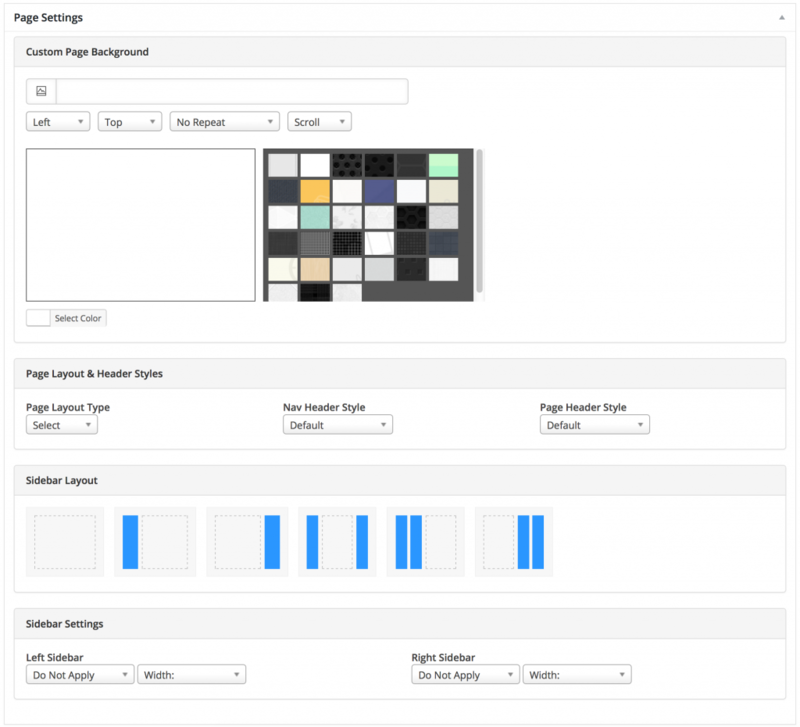 Customize / Configure your homepage with WordPress's native live theme customizer. Even though there are global settings for all those options, you may want to use a different style for any specific page, there you can use this page specific setting. Browse and select prosper.zip and click "Install Now"
Go to your Site Admin Menu >> Appearance >> Customize >> Click on "Hompage"